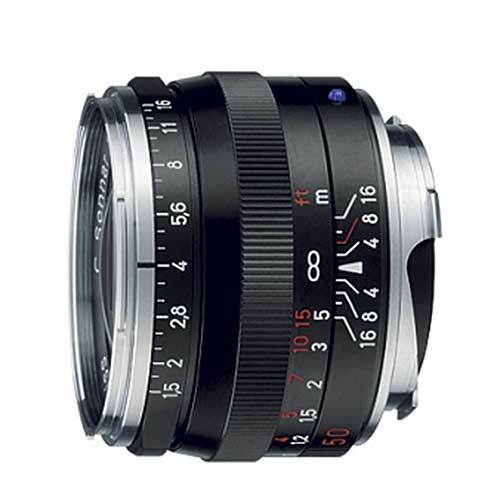 Lens Description: The Zeiss 50mm f/1.5 C Sonnar T* Lens is a fast, bright lens that offers well controlled distortion and produces a very accurate representation of objects. 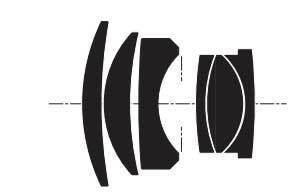 The \"C\" in its name stands for Compact, and this lens is not much bigger or heavier than the slower 50mm f/2 lens in this same range. It is a very versatile lens for photo-journalistic work in general and for available light photography in particular.